For several years I have been writing and speaking about Emotional Intelligence (EI) and its importance in leadership success. 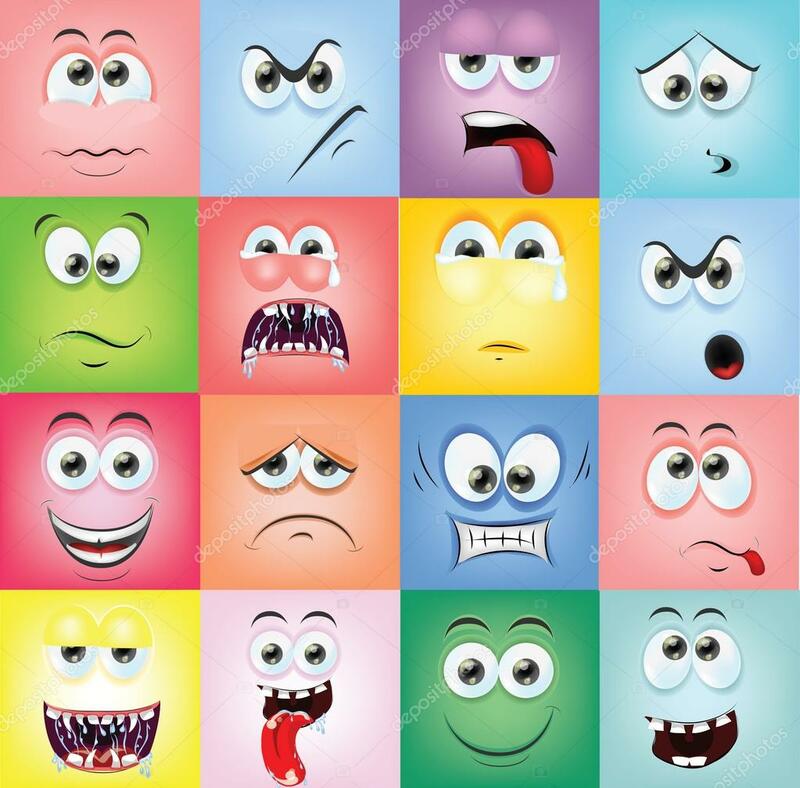 Emotions drive us in our lives and are at the root of, according to some studies, at least 80% of all of our decisions. The more we are attuned to them, the better we can use them to achieve our goals. 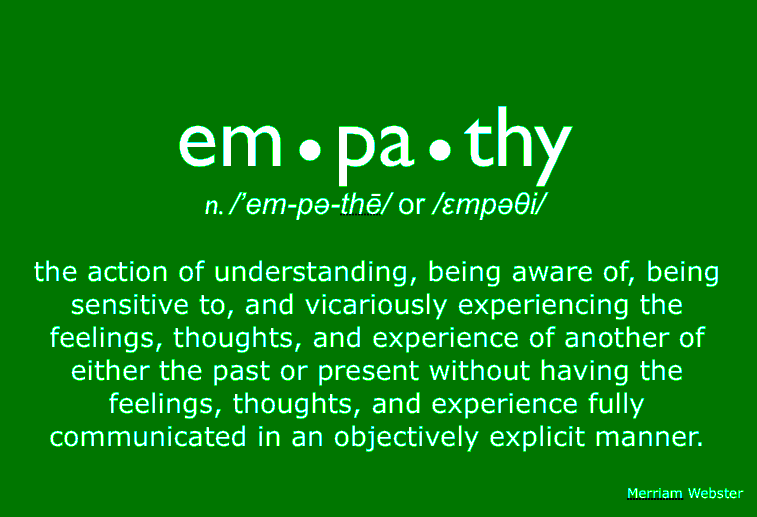 And when we connect EI with empathy, we have a powerful leadership tool. ASCD began promoting Social and Emotional Learning (SEL) in the late 1990’s. The May 1997 issue of their journal, Educational Leadership was devoted to the topic, and included an article on “How to Launch a Social & Emotional Learning Program.” The article discussed attitudinal and logistical roadblocks to instituting a SEL program. Those attitudinal roadblocks are undoubtedly why it has taken so long for districts to develop SEL programs. The book is still available or you can read it online – amazing to find something from 20 years ago that isn’t completely out of date! Recently, I have been seeing more districts add SEL to their curriculum. Education is finally accepting the fact that emotions do affect learning. 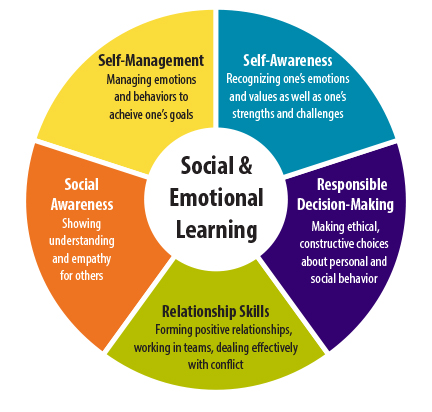 In New Jersey, my home state, the Department of Education has a page on their website on Social and Emotional Learning filled with helpful links. Interestingly enough, the website page falls under the heading of “Keeping Our Kids Safe, Healthy & In School” and is part of a section on “Safe and Positive Learning Environment.” While we have recognized for some time that feeling safe is required for learning, it is only recently the role of emotions is being seen as playing an important role in that safety. 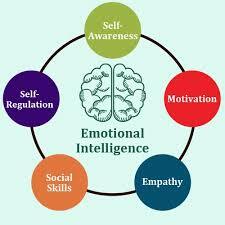 Without directly referring to EI, the core of the information shows how to develop and improve EI. If your district hasn’t gotten started with SEL, discuss it with your principal. You can start by sharing this PDF from the New Jersey site. You will notice that the first three are the “what” about EI and the remaining two are the “how” to infuse it. Despite the slow reaction of districts to adopt SEL into the curriculum, librarians have always been doing it even when they didn’t have a name for it. It’s intrinsic to making the library a safe and welcoming space for all. Now you have the opportunity of being at the forefront of incorporating it throughout the school. One aspect of SEL – and EI—that many find difficult to master is empathy. According to LaRay Quy, “empathy is the most important instrument in a leaders’ toolbox.” Good leaders take care of their people who in turn take care of them. If you are fortunate enough to have a clerk or even more staff, you must take care of them. But your teachers need care as well, and to do so effectively you need empathy. Quy, who used to work for the FBI, notes that empathy is like a mind reading tool. 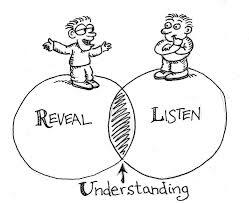 By being attuned to another’s words and body language you can tell what they are thinking/feeling. To take care of them as you learn what’s going on with them, you can’t make your need to be right a priority. One of my long-time mottos is, “Do you want to be right, or do you want it to work?” Because if you want to be right, it’s not going to work. This connects to another aspect of empathy, showing that you value the other person’s work. As librarians, we know how we struggle to feel validated. Don’t forget others in education feel the same way. Validated another is a way to start an important change throughout your district. When you are talking to someone, focus on them. Look at their eyes even as you note their body language. Don’t multitask. This is not the time to go through junk mail, or see if another email has come in. As with the other leadership techniques, it’s as important to use this with students as with your colleagues. And if there is someone—teacher or student—who seems to rub you the wrong way, you still have tools that can help smooth this relationship. Start by watching your body language as you interact with them. They may be responding to something they are reading in you. By staying open, you may be surprised to discover you can feel empathy for this person. I remember a teacher who I felt was highly confrontational. My first instinct was to draw away. But by listening and focusing on what she was saying and her body language, I became aware she was reacting to the way people responded to her. She was very intelligent and had high standards. Many students disliked her because she was “tough,” which meant she dealt often with angry parents. By letting her see I respected her knowledge and valued the way she got her students to succeed beyond their expectations, we developed a wonderful relationship. She became one of the strongest advocates for the library program. Does your district integrate SEL into the curriculum? What training did everyone get? What’s your part? If your district doesn’t include SEL, how will you bring the idea to your administrators?